Located on the beautiful Kapiti Coast, Wellington, New Zealand. 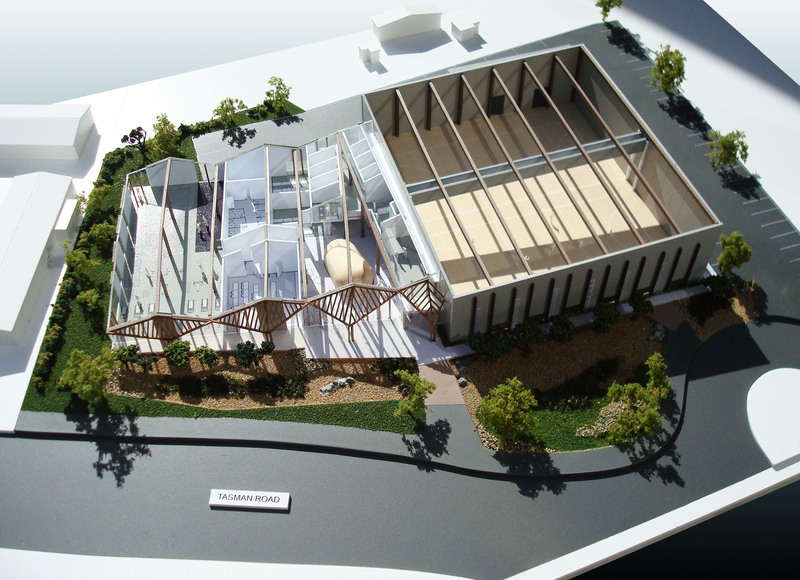 Litchfield + Fields Ltd specialise in the production of high quality architectural models, visual design and laser cut products. We have over 15 years experience in the industry, working on projects NZ wide and overseas. 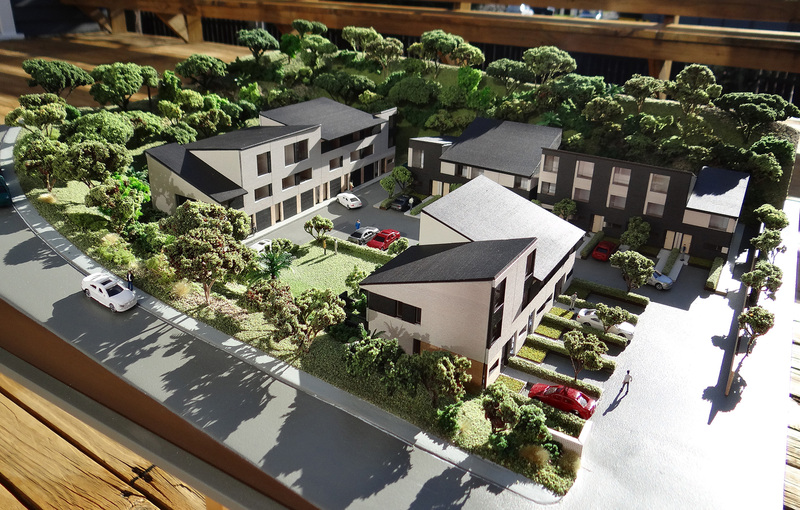 We have the pleasure of working with New Zealand's leading architects, developers, councils and real estate companies. 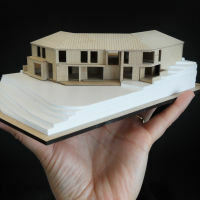 Our knowledge of model making techniques together with our extensive technical skills means we can provide a solution to your marketing and presentation needs. 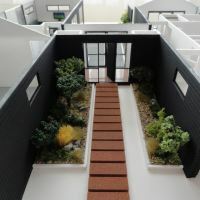 Even if you’re at the very earliest stages of considering a model, we’ll give you straight forward, down to earth advice about the options most suited to your project as well as a guide to the costs involved. Please feel free to email your enquiry or ring for a quick, informal chat. 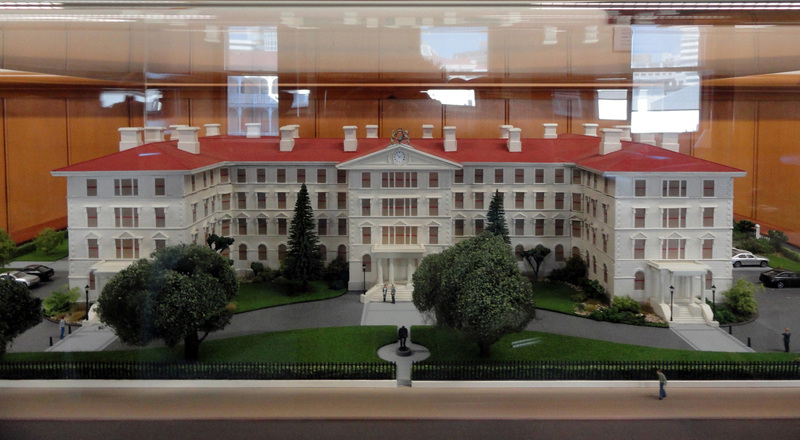 We produce the highest quality scale models including exhibition models, display models, design development models and topographical models. 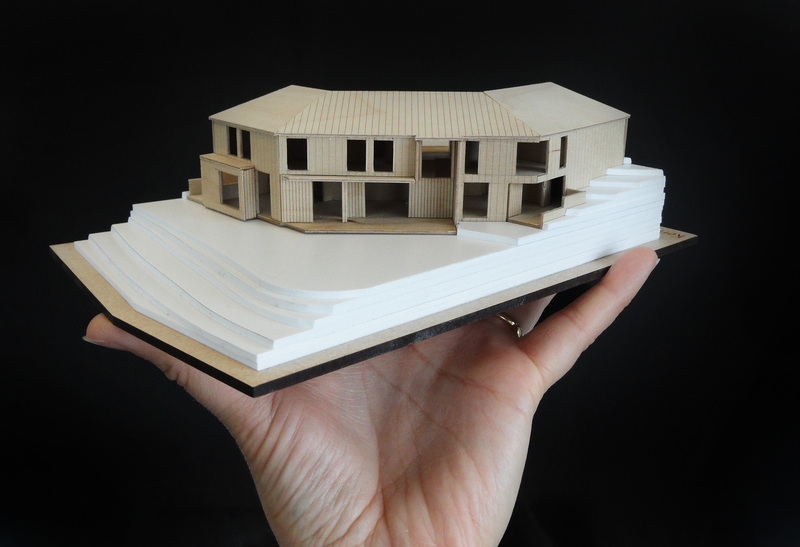 Using a confident mix of traditional hand crafting and modern laser cutting techniques we are able to produce a model to suit every presentation requirement. 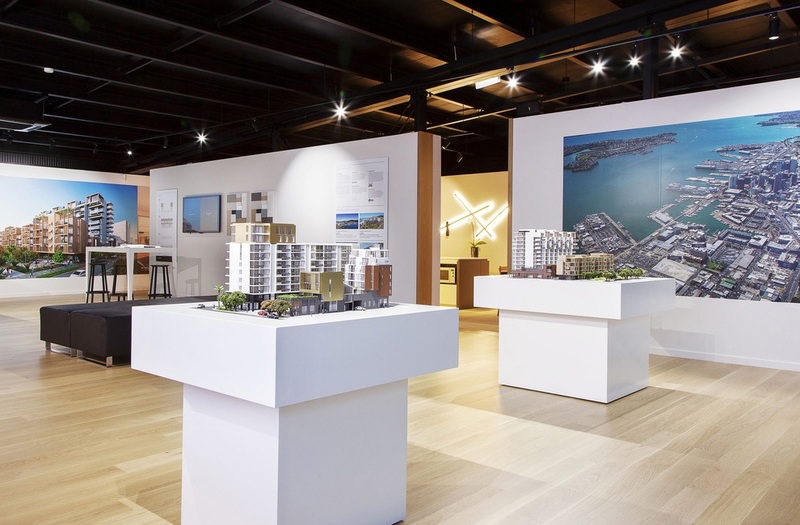 With backgrounds in model making, industrial design, art, architecture, graphic design and illustration our diverse skill base allows us to generate creative and unique solutions for all of our clients. 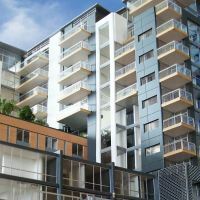 Frequenting the modern cityscape, the high end marketing model can include a wealth of detail to really show your ideas to the world. 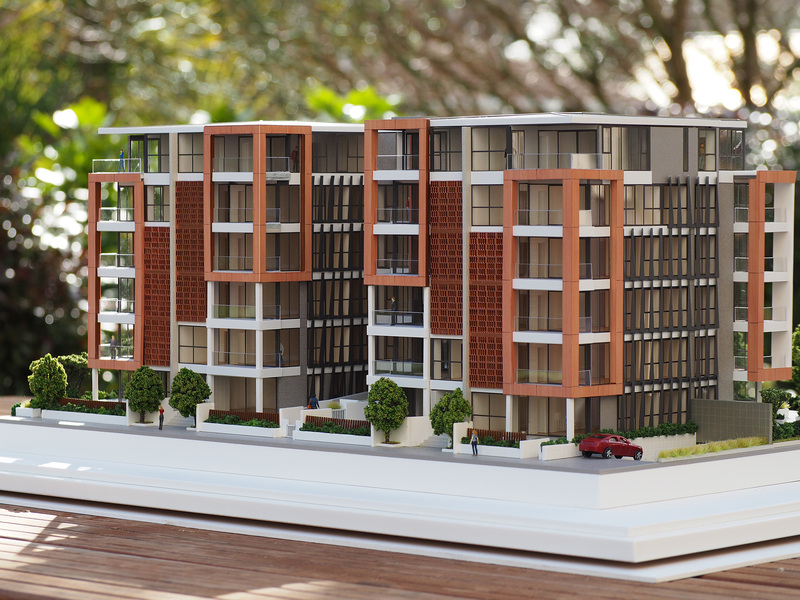 With options to include a stunning display plinth or custom made display unit these models are sure to impress both client and potential buyers. 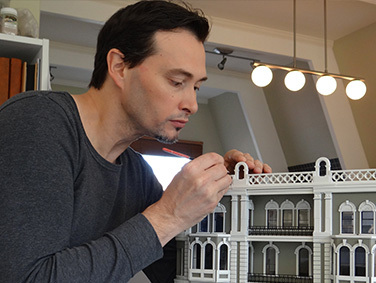 Built to a very high level of detail with every colour, finish and texture recreated meticulously these models can be of a very large scale and physical size and will immediately show your project in the best possible light. One of the reasons we love to create models so much here at Litchfield + Fields is because we understand the architectural process. Something we believe models are an essential part of. 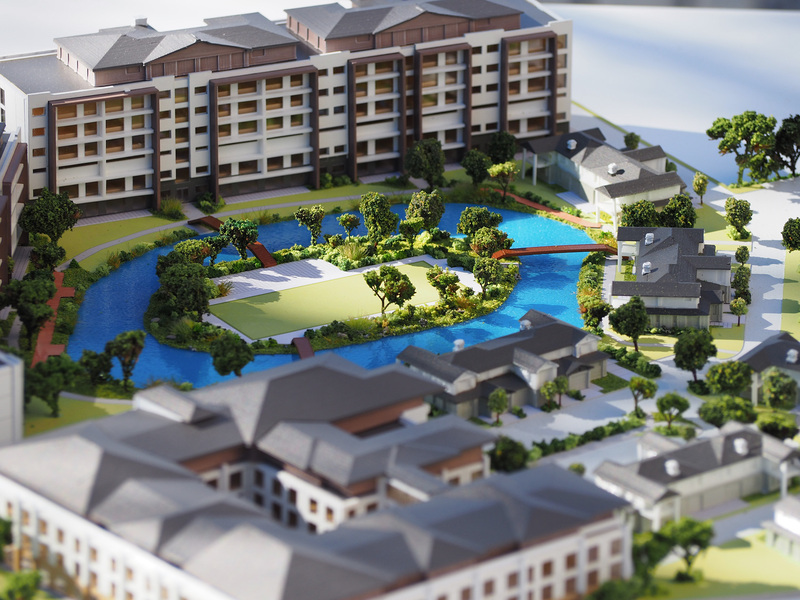 We offer a convenient, fast service of low cost, high quality, design development model solutions, purely with the Architect and the design process in mind. 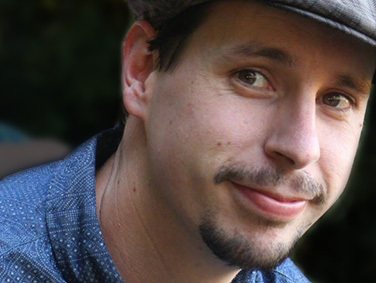 Do you need a quick form model to explore ideas? Do you have an impromptu meeting with a client who finds architectural plans hard to interpret? Or perhaps you wish to have a 3D reminder of your expanding body of work. We have the perfect, cost effective solution for you! Please call for our latest pricelist. Laser cutting technology is a welcome part of our model making and as a result we offer a range of services that utilise this equipment. Do you need custom signage, lettering, engraving or even material samples cutting and personalising for a presentation. With our knowledge and experience in this field we can produce a high quality solution to fit your requirements. See our portfolio section further down for examples of our varied work. 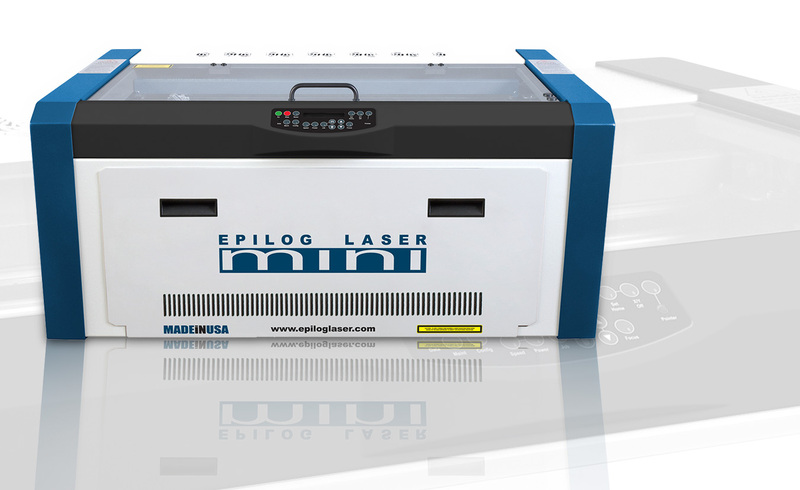 Our models benefit greatly from our laser cutting & engraving facilities and you can too. Limited only by your imagination we can use our laser machines to help you realise a wide range of design ideas. Here are some examples of the services we offer. The physical cutting of a range of materials. This can be simple shapes or incredibly complex patterns. We commonly use acrylic, timber and card stock. Generally used for enhancing an existing product or shape. Laser engraving can be used to etch your design into the surface of an object or piece of material. Our staff have the expertise necessary to take your ideas, sketches and conversations and turn them into fully realised products. Call us to find out how we can help. 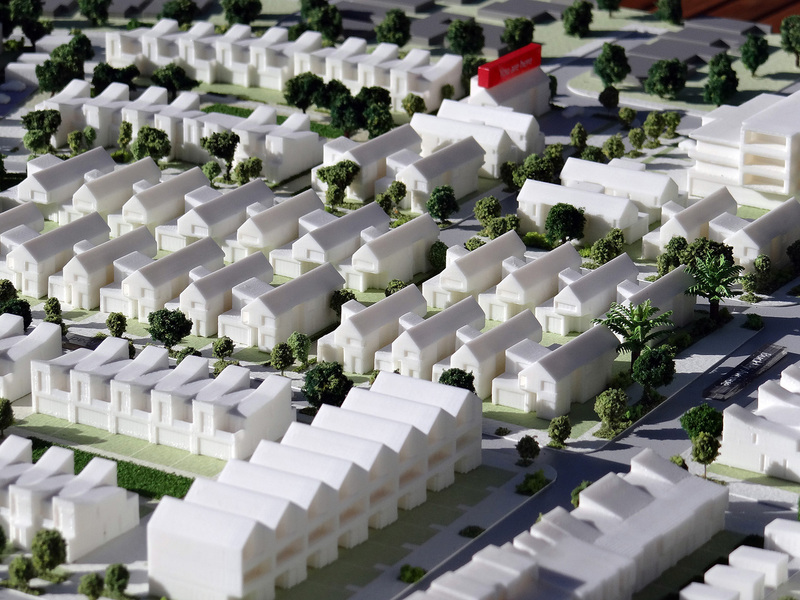 Our models also benefit greatly from the introduction of our new 3D printing facilities. Using this new technology we are able to produce mass units for large area models, intricate components to complement large scale models or simply to allow us to better understand a form using a physical 3D print. Talk to us today to see how 3D printing can help you. 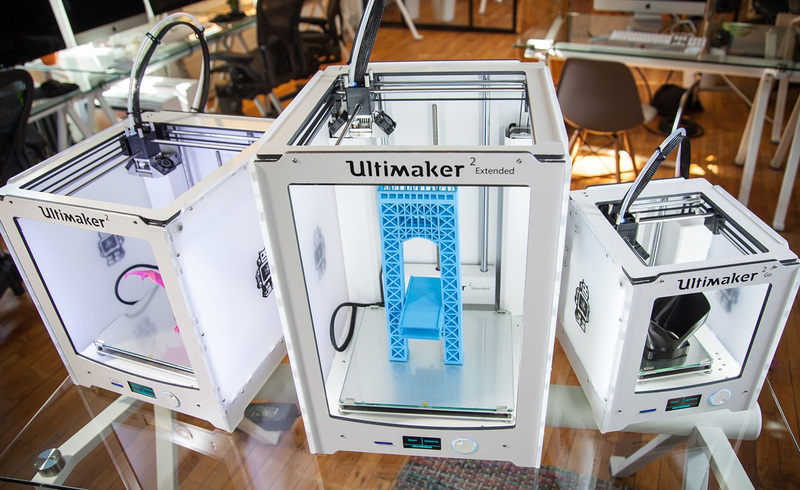 Using the Makerbot range of 3D printers we can produce a vast number of prints using Makerbot PLA Filament . Design development, prototyping and scaled building prints are just some of the areas covered by this fascinating technology. 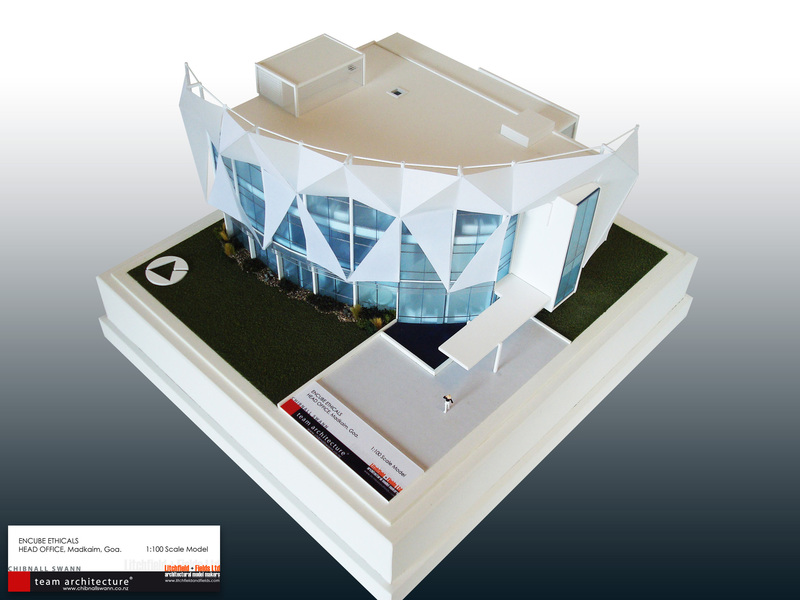 We also provide full 3D Architectural design services that will allow us to create a 3D print from even your most basic design ideas. Talk to us about your requirements and how 3D printing can assist your latest project. 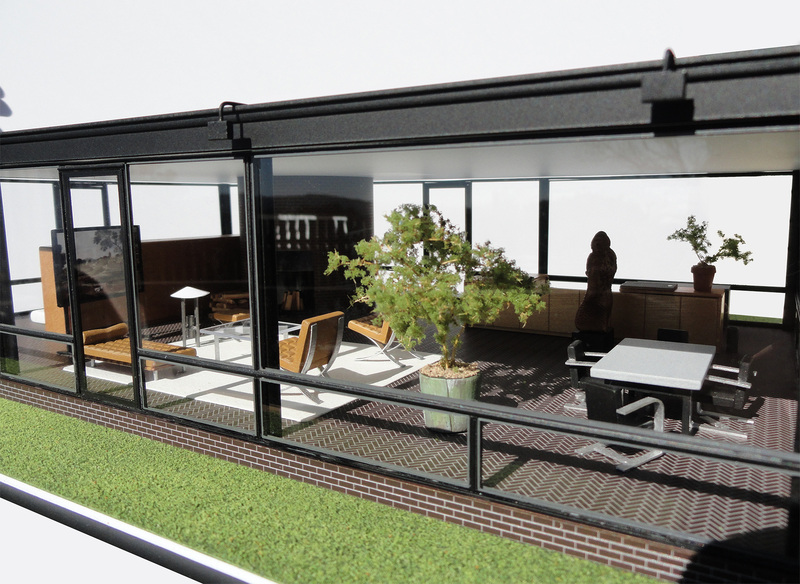 Using the same software that drives our 3D printers we can produce a 3D visualisation for you to aid a presentation or simply help with easing your in house workload. 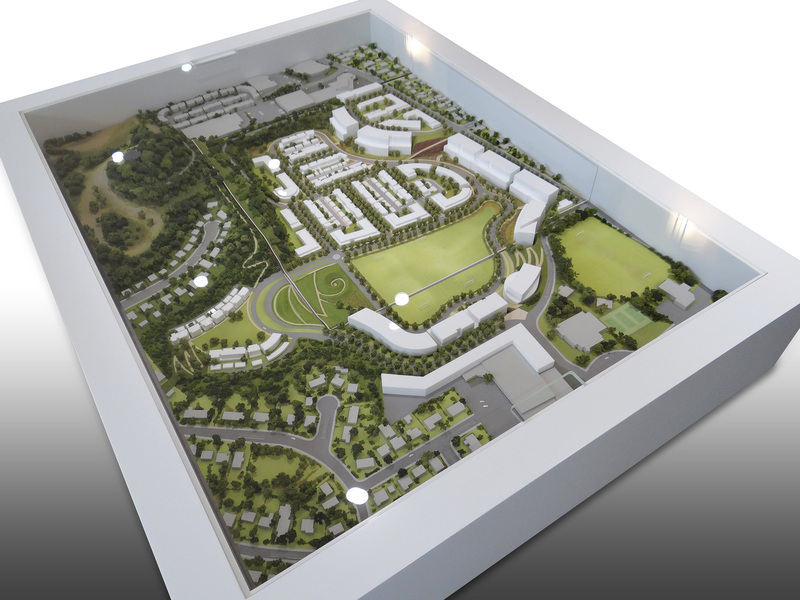 If you are interested in a 3D visualisation rather than a physical print talk to us today to see how we can be of assistance. We have been making models for quite a while now and have had the pleasure of working with some amazing clients. And we have loved every moment of it. Some kind words from our satisfied customers! 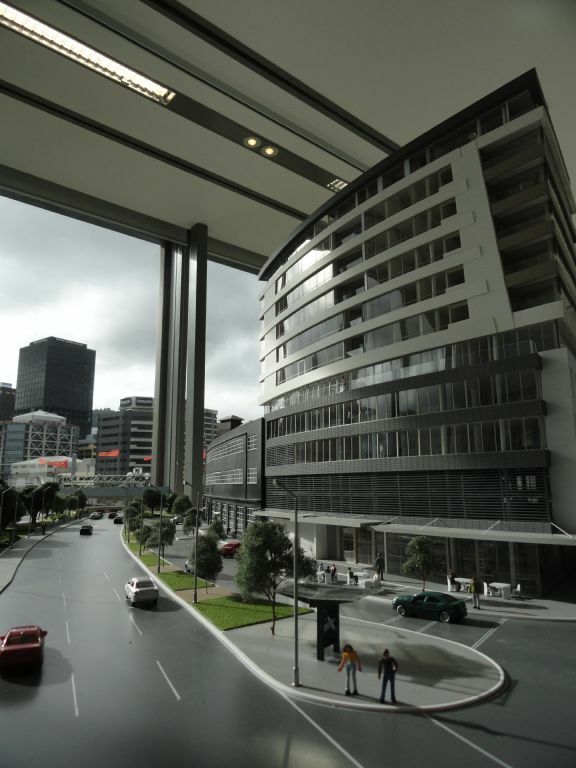 “Because of the quality of the workmanship and the detailed nature of the model, it was used for photo-shoots for a Dominion Post article and as the centerpiece for an interview on TVNZ Business Breakfast. 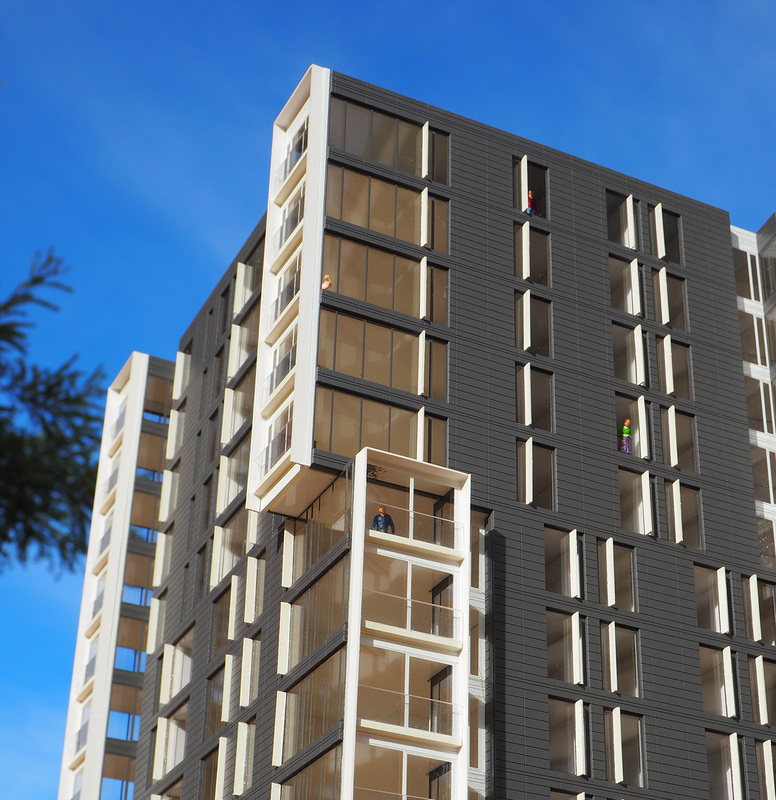 The model was an invaluable tool for the visualisation of this complex project, and for allowing potential buyers to engage with the project in a three dimensional way that drawings and other graphics, despite their quality were unable to convey. 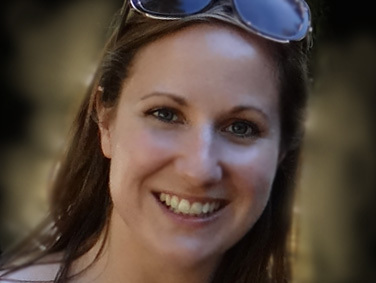 I would not hesitate to recommend the quality of the work, which far exceeded all expectation”. …………………………………………………………………………..
“We have been very pleased with the models that Litchfield + Fields Ltd have been making for our office. they are very useful as a design tool and also as a record of our work. 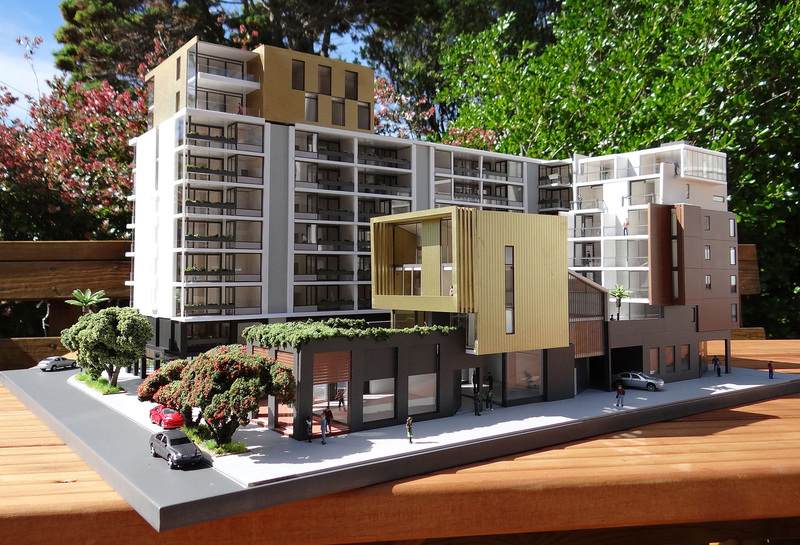 Our clients find these models captivating and invaluable for visualising their projects. 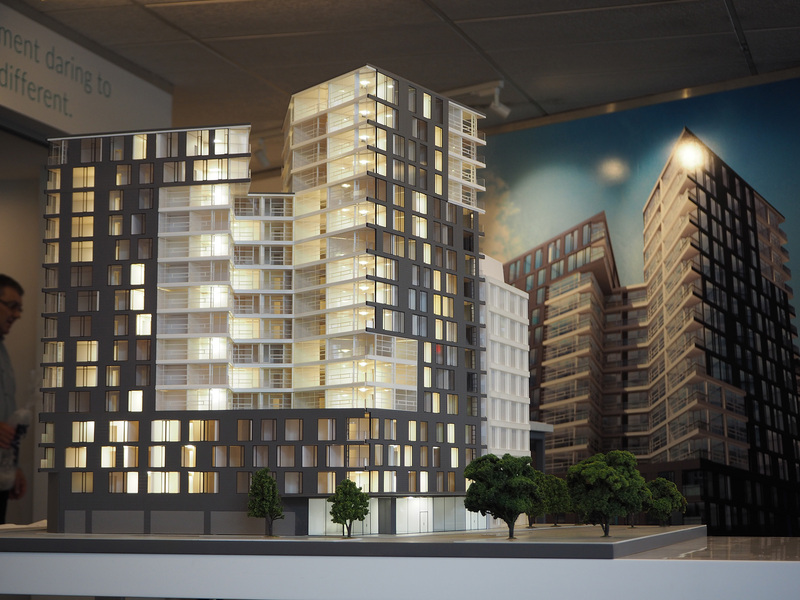 The models are produced very efficiently and of a high standard. We will definitely continue to use Litchfield and Fields for future work”. 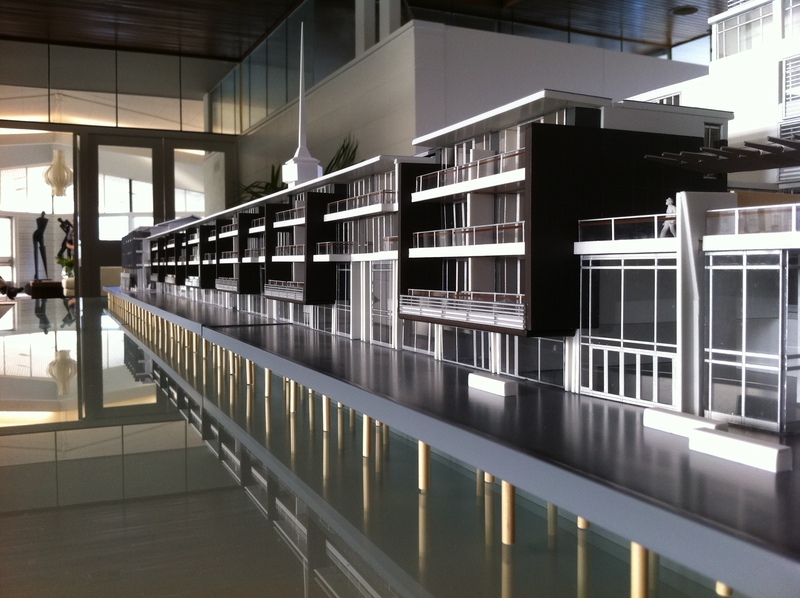 “The conceptualising of our office building design required a scale model to be fabricated and delivered to India. 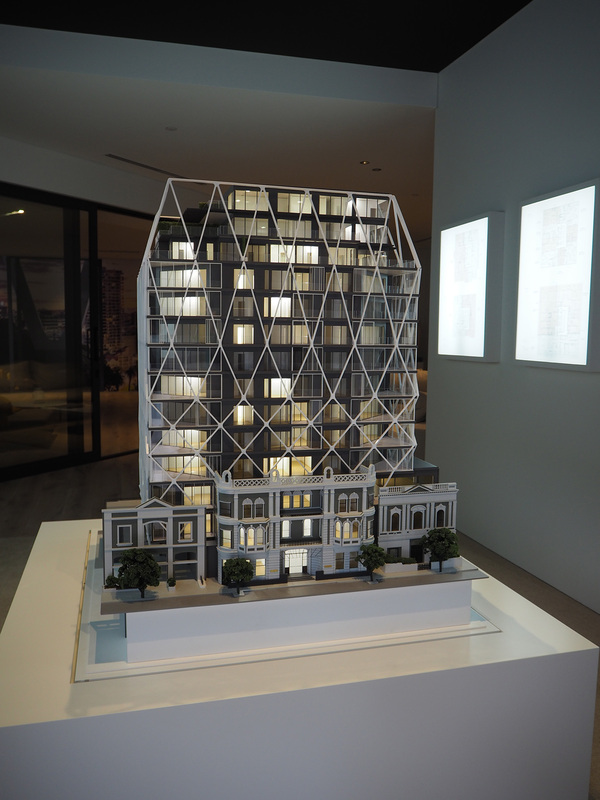 With Litchfield + Field’s excellent skills, a detailed model was created, with intimate assembly on each level, with the ability to separate parts of the model for clear understanding by the Client and their Investors, all packaged and couriered to the Client. 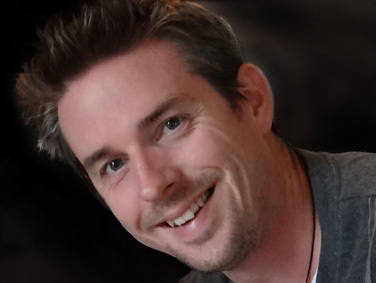 Peter Chibnall,N.Z.C.D (Arch), B.Arch, F.N.Z.I.A. 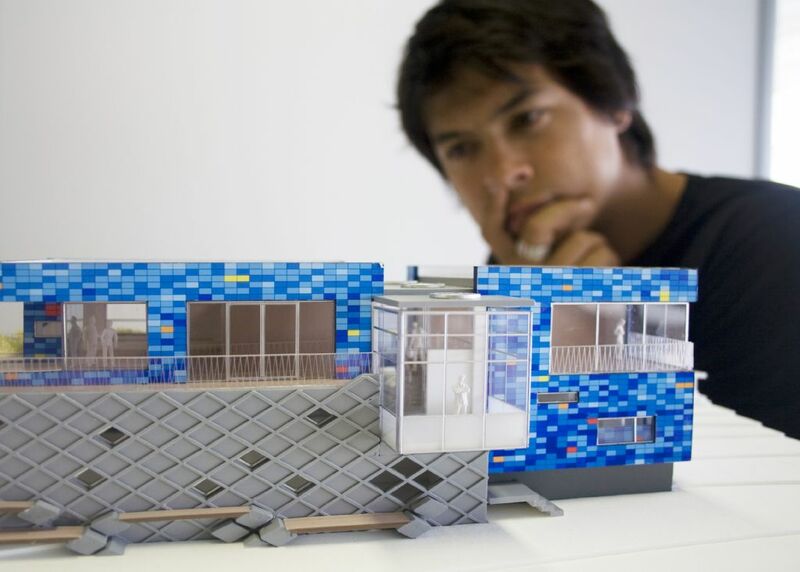 “We commissioned Litchfield & Fields to make a model of our Smarter Small Home. 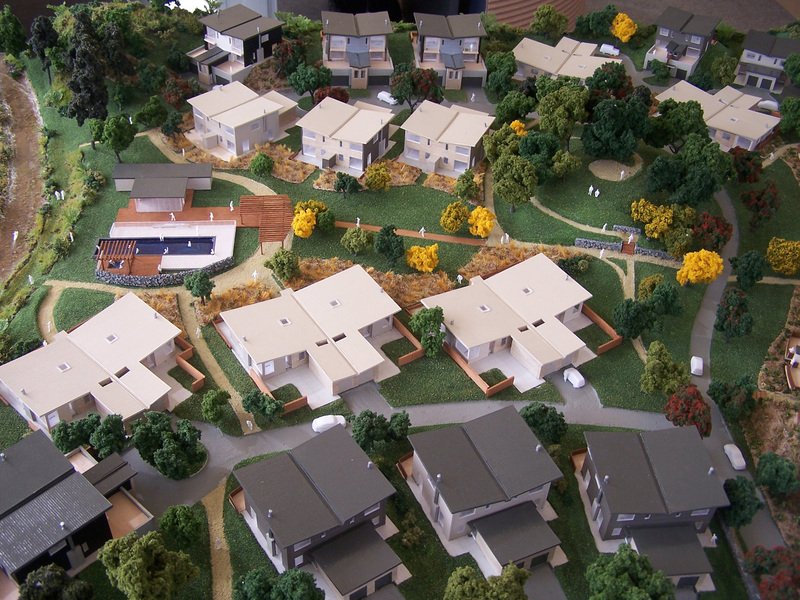 We had an amazing amount of interest in the model at the Star Home Show and the public were thrilled to be able to see a miniature of one of our homes to visualise. We also had another model of basic rooms made, to be an interactive model for Home Show attendees to ‘design their own home’ which was ingeniously packed away in the display base of the model and very well received. Carpe Diem Contracting are thrilled with the service and models and would not hesitate in using Litchfield & Fields again or recommending them to others”. 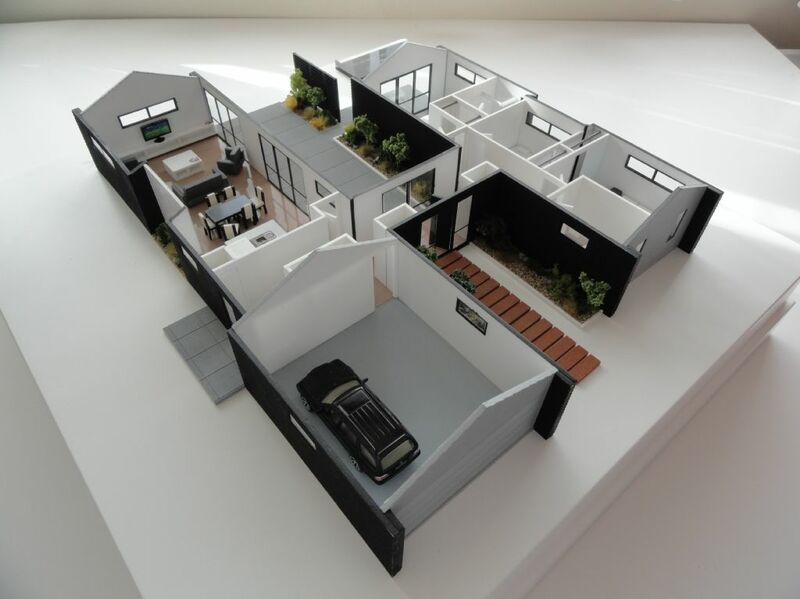 With a rich model making background and over 15 years of experience Litchfield + Fields Ltd can create the perfect scale model to suit your needs. From new architectural form’s to complex landscapes. 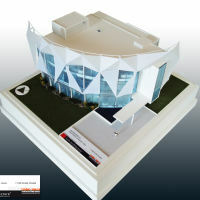 Whatever your requirements we can create a scale model sure to impress your clients and express your ideas. PLEASE GET IN TOUCH USING ANY OF THE CONTACT INFORMATION TO THE LEFT. THANKS.